We are a unique luxe-adventure cruise company that customizes cruise packages to suit your desires. Between two national wildlife refuges, the waterways of the Lowcountry just may be the most beautiful on earth. Use the cruises below as a guide to create your unforgettable waterway adventure. Join us for our WaterCraft Beer tasting. Summertime and beer are like sand and flip flops. 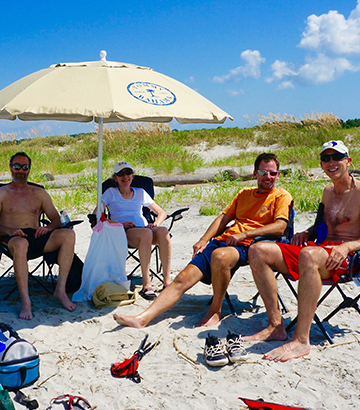 As beer lovers we can attest to the vibrant and tasty Lowcountry beer scene. 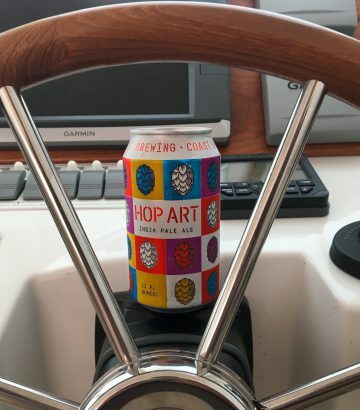 Cruise in style along the majestic Charleston Harbor while sampling unique IPAs, saisons, porters and other brews from Charleston’s most celebrated breweries. Request a Booking or Call 1.843.906.9860 today! 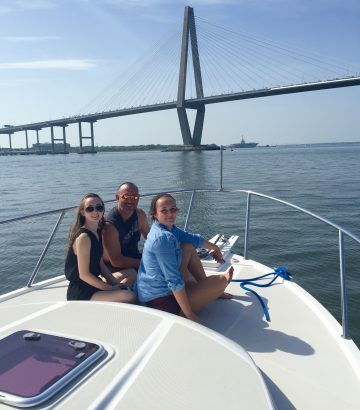 Overnight cruises to the historic, centuries-old Lowcountry seaports is what we do best. Included in your overnight cruise is a summary night’s stay in a luxurious waterside inn or B&B; two sun-soaked fun-filled days cruising through beautiful wildlife refuges and prolific estuaries; lunch and/or breakfast and libations; and schmoozing with a husband and wife duo who are friendly and experienced licensed captains. This cruise is wildly romantic. 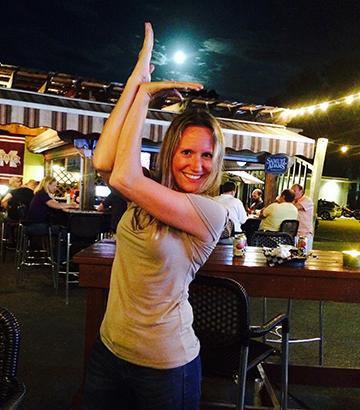 An interesting tidbit about a full moon is that it ushers in higher and lower tides, known as spring tides. Watching the sun set as the moon rises simultaneously is a spectacular phenomenon. The 2017 Full Moon Dates: March 10-11, April 8-9, May 7-8, June 6-7, July 5-6, August 4-6, Sept 2-3, October 2-4. Celebrate your long day at the office by kicking off your shoes and hopping into a luxurious cabin cruiser and boating around the Holy City. Happy hour cruises run from 4 to 7 PM, Monday thru Friday. 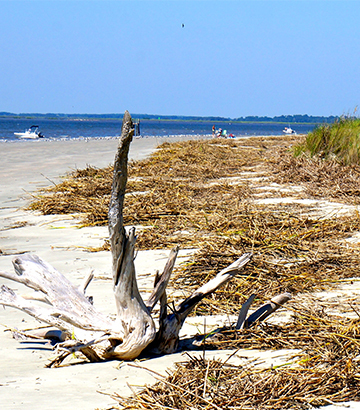 There are many unique things about the Lowcountry, but boaters favor the numerous undeveloped barrier islands speckling Charleston’s coast. These islands are accessible only by boat, essentially making them your own private oasis. No matter the time of year, a visit to one of these barrier islands is an extraordinary experience. 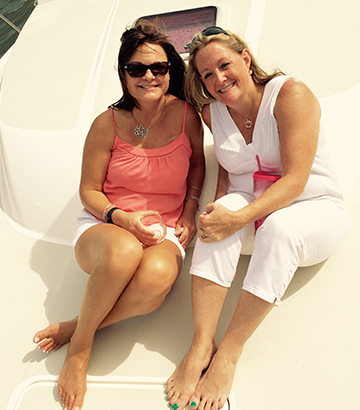 Our Harbor Cruise is our most popular package. Besides seeing an abundance of dolphins and other interesting wildlife, watching the sun set over the Holy City’s steepled cityscape is a spectacular sight. Not to mention wildly romatic! 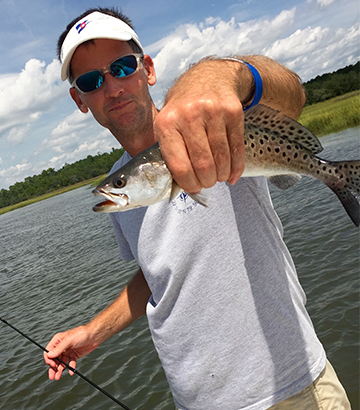 Spend a beautiful day on the Charleston waterways catching speckled trout, spot tail, sheepshead and flounder. Many people visit Charleston just for its world-class cuisine. 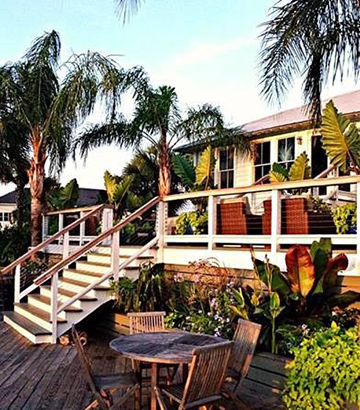 Kickoff your day in true mariner fashion by boating to a scrumptious brunch spot (or enjoy a catered Lowcountry meal) while sipping mimosas in the salty air under the warm Carolina morning sunshine. 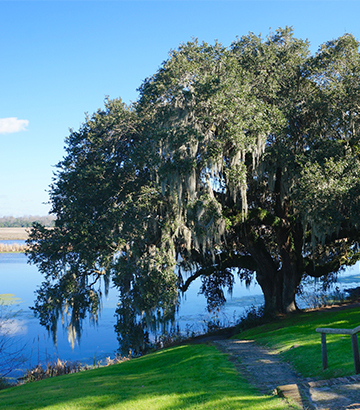 The Ashley River is the only Scenic River in the Lowcountry. Along Ashley’s pluffmud banks, and nestled among the moss-draped, centuries-old oaks is a treasure trove of historically significant sites. Three of which are 18th century plantations: Drayton Hall, Magnolia Plantation and Middleton Place. This three-mile stretch of river is known locally as plantation row. The ACE Basin, the confluence of the Ashepoo, Combahee, and Edisto River Basins, is for those seeking a unique adventure. 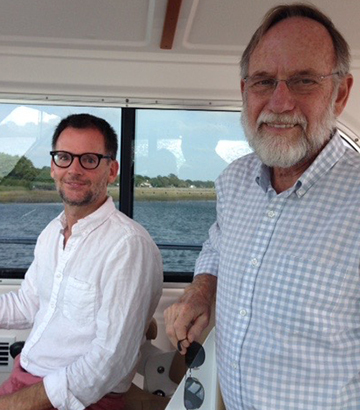 Cruise through the heart of the picturesque ACE Basin, the largest undeveloped natural areas on the Atlantic Coast. You will venture in uncharted creeks, and be immersed in beauty and surrounded by pods of dolphins and endangered and exotic wildlife like the peregrine falcon, black skimmer and American oystercatcher. Overnight cruises are on the MaryTime; pricing is per couple, parties of 6 or less. All cruises require a 50% deposit upon booking with the balance due 24 hours prior to departure date. All major credit cards accepted. Personal checks not accepted. The advance deposit will be refunded in the event of severe weather or by cancelling 48 hours prior to the scheduled charter (less the cost of any incidentals). Cancellations may be made by e-mail or over the phone. We do not honor cancellations made via voice or text messages.